I am pleased to make myself available for one-on-one consultations with individuals, couples and groups experiencing difficulty with interpersonal relationships, communication and personal understanding. I am also available for life coaching worldwide via Skype. A personal development narrative that helps readers achieve a broader understanding of their perception of themselves and offers suggestions for changing that perception, leading to a higher level of confidence and personal peace. As an ordained minister with the Universal Life Church Monastery with all rights and privileges to perform the duties of ministry, I am available to officiate your ceremony as well as provide a lovely venue for your occasion. Personal growth seminars and Life Coaching sessions that lead the way to personal peace. 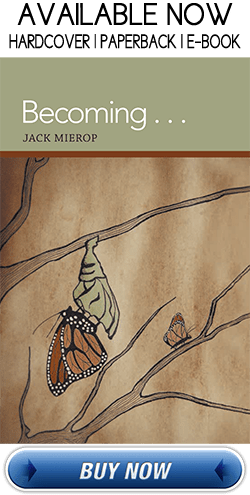 Jack Mierop is an experienced and refreshing Motivational Speaker, Life Coach, Educator and Author providing presentations that show us the power of self-awareness, choice, growth and self-esteem in every aspect of our communication and relationships. His Seminars & Talks and Life Coaching sessions emphasize the infinite possibility and growth within us just waiting to be energized! His book Becoming . . . reflects every element of this philosophy. Jack is also an ordained minister with the Universal Life Church Monastery with all the rights and privileges to perform all the duties there of, and as such can officiate your wedding or funeral service. Jack founded the Jack Up Your Life seminar and lecture series to reach a broader audience with his message of personal understanding and peace. Using examples and stories from his life, along with his research in the fields of communication, psychology and philosophy, he incorporates his own down-to-earth, conversational presentation style, with the messages of a deeper understanding of life. 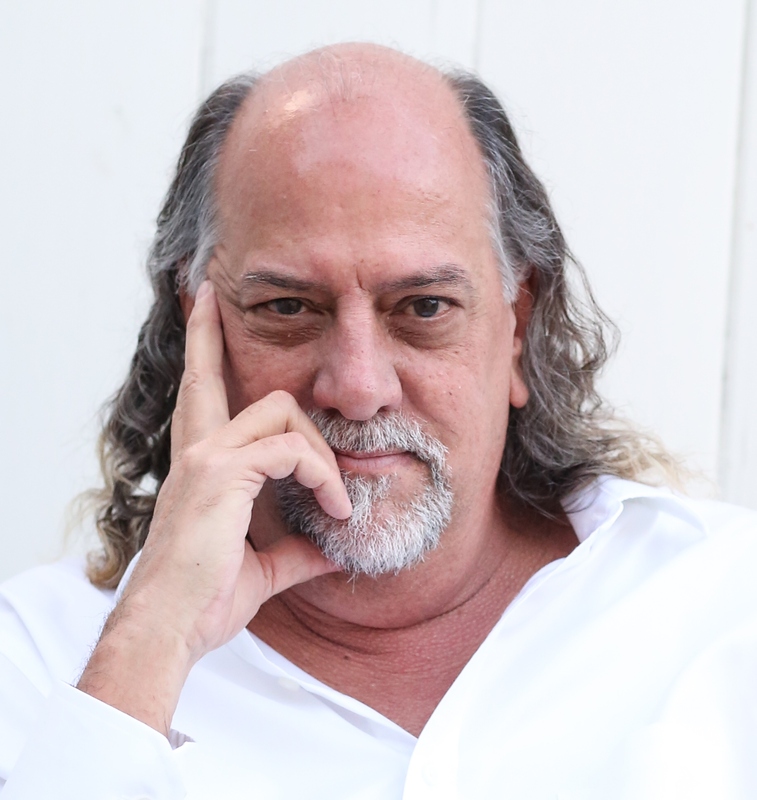 Jack has been engaging audiences of all ages, ethnicities and ways of life, in both public speaking and individual life coaching sessions with his witty and inspiring knowledge of communication and the power of choice in our lives. For more than two decades, his lighthearted, invigorating speeches have helped thousands of people to not only communicate more effectively but to elevate their minds to a place of personal peace and refreshing freedom. presentations are not to be missed! Products & Services by Clicking Here. Thoughts to ponder in blog postings from trusted colleagues providing food for thought and practical solutions for a happy life, along with my daily postings of inspirational quotations in Your Daily Consideration, and additional life lessons, articles and press releases on the Blogger’s Forum page. Perspective- I can stand here and know that I wasn't enough. That I'd never be enough, no matter how hard I tried. My therapist tells me that it's not my fault, but the voice in my head tells me it is. Took me a while to realize that the voice in my head was NOT my voice, and that you really shouldn't let people inside who weren't invited. Defeating Demons- I was young, gullible... I fell into the trap love can have, Not knowing the damages that lie ahead of me. Those damages led to so much pain; Mentally, physically, & emotionally.